Injen has finally released the long awaited SP1997 SP series cold air intake system for the Infiniti G37 dual throttle body vehicle! (Part# SP1997) After months of extensive R&D we are confident to say that the Infiniti G37 Injen Cold Air Intake System is by and far the best system available for the Infiniti G37, offering the largest power gains and also a true cold air setup. 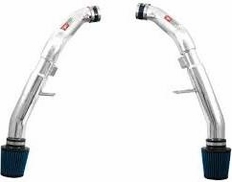 The Infiniti G37 Injen Cold Air Intake System also features Patented Air Fusion technology, which stabilizes both short and long air fuel ratios. This is how Injen was able to produce over 15hp at the wheels on the Infiniti G37, better than all of the competition! You purchased one of the finest combinations of sport and luxury on the road, so why would you settle for anything less than the best modifications? 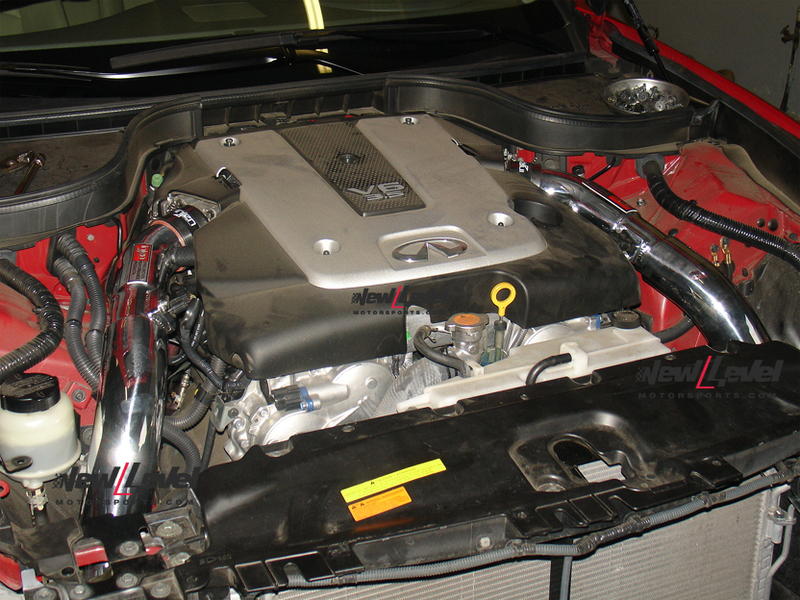 The Infiniti G37 Injen cold air intake will satisfy your needs.